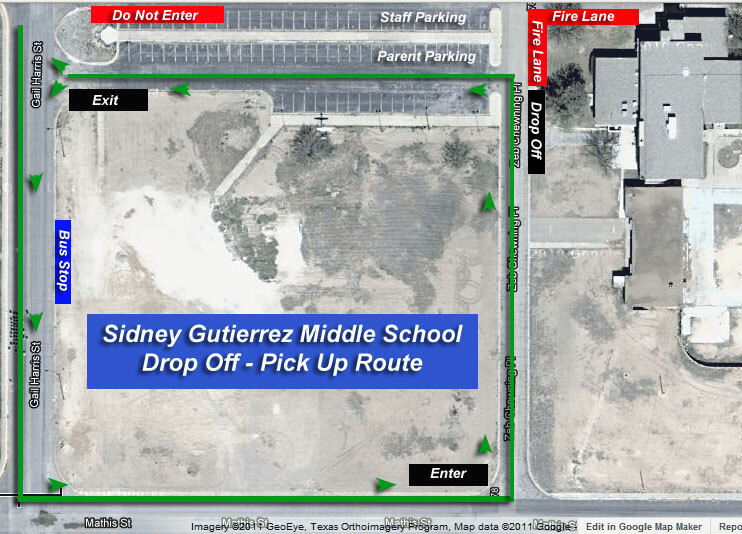 The mission of the Sidney Gutierrez Middle School is to provide a unique middle school environment which emphasizes technology-based tools, innovative curriculum and community participation and involvement. 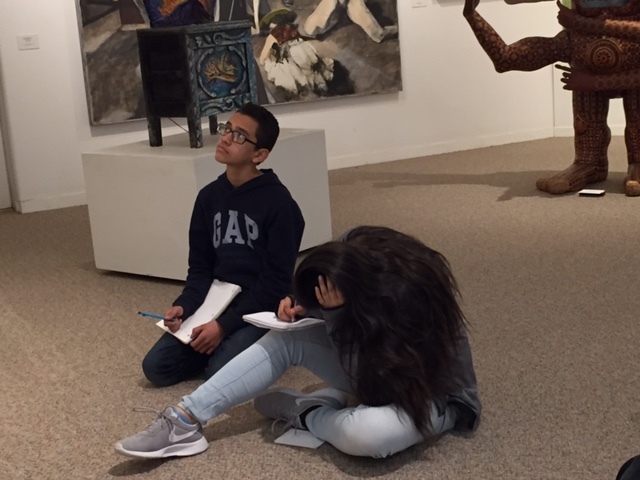 SGMS will expose students to both basic and enhanced disciplines in an integrated way, allowing students to master required skills and to develop basic habits necessary to lifelong learning. Students will develop skills that support and enhance their academic achievements such as teamwork, self-sufficiency, work ethic and community service.